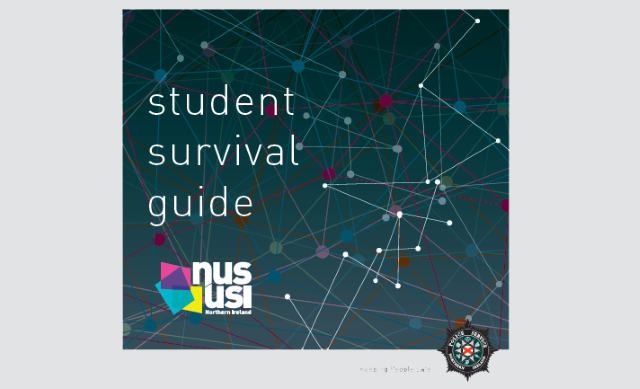 NUS-USI and the Police Service of Northern Ireland (PSNI) have worked together to create and publish a student survival guide for Northern Ireland. 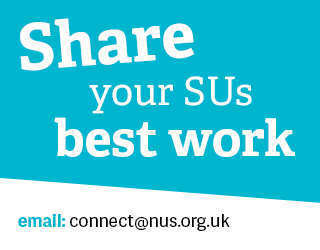 The guide is now available on nus-usi.org - the NUS-USI student-facing website. The guide contains a range of useful information for students to help them address money worries and other concerns they might have, and to help students make the most of their time at university or college. NUS-USI President Olivia Potter-Hughes said: “This is a very positive development, and the guide will hopefully help make life easier for students. “It can be extremely daunting being away from home for the first time and dealing with the money problems and wellbeing challenges that students face. Student wellbeing and mental health are areas that NUS-USI has identified as some of the most significant concerns that students face, and we believe this publication could help greatly in addressing these matters. The recent NUS-USI student wellbeing survey showed that 78% of students surveyed had experienced mental health worries over the past year. This is an extremely worrying finding, and it illustrates the pressure that many students are often under.